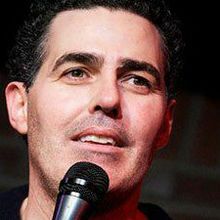 ADAM CAROLLA is best known as a comedian, actor, radio personality, television host and NY Times best-selling author. He currently hosts THE ADAM CAROLLA SHOW, which holds the Guinness Book of World Records for “most downloaded podcast." Adam started THE ADAM CAROLLA SHOW podcast from his home office in Feb. 2009. The podcast now receives more than 30 million downloads a month and has been featured in Fast Company Magazine, Entrepreneur, The New York Times and The Los Angeles Times. Adam became a New York Times best-selling author when his book, IN 50 YEARS WE’LL ALL BE CHICKS, topped the charts for ten weeks. The audio version went straight to the #1 position on iTunes. He has since released two other New York Times Best Selling Books, NOT TACO BELL MATERIAL and PRESIDENT ME. Adam began his career on the nationally syndicated radio program LOVELINE with Dr. Drew Pinsky. MTV developed a television version of the show, which was co-hosted by Adam and Dr. Drew for five seasons (1996-2000). With his partners Daniel Kellison and Jimmy Kimmel Adam created and starred in two hit Comedy Central shows, THE MAN SHOW (1999-2003) and CRANK YANKERS (2002?2005). Adam also co-wrote, produced and starred in two independent feature length films: THE HAMMER (2007) and ROAD HARD (2015), a crowd-funded comedy that raised over a million dollars in a single month. 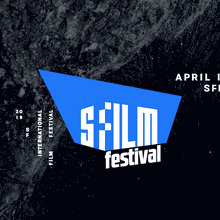 Through his venture Chassy Media he produced the inspirational documentaries WINNING: THE RACING LIFE OF PAUL NEWMAN, UPPITY: THE WILLY T. RIBBS STORY and THE 24 HOUR WAR, which documents the battle between Ford and Ferrari in the 1960s for racing dominance at Le Mans. 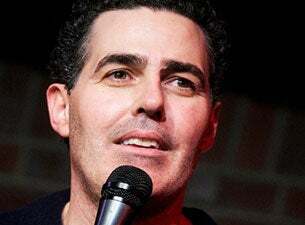 In 2019, Adam is touring his new show, “ADAM CAROLLA IS UNPREPARED”, in which Adam improvises a brand-new stand-up act nightly based on one-word audience suggestions pulled at random.